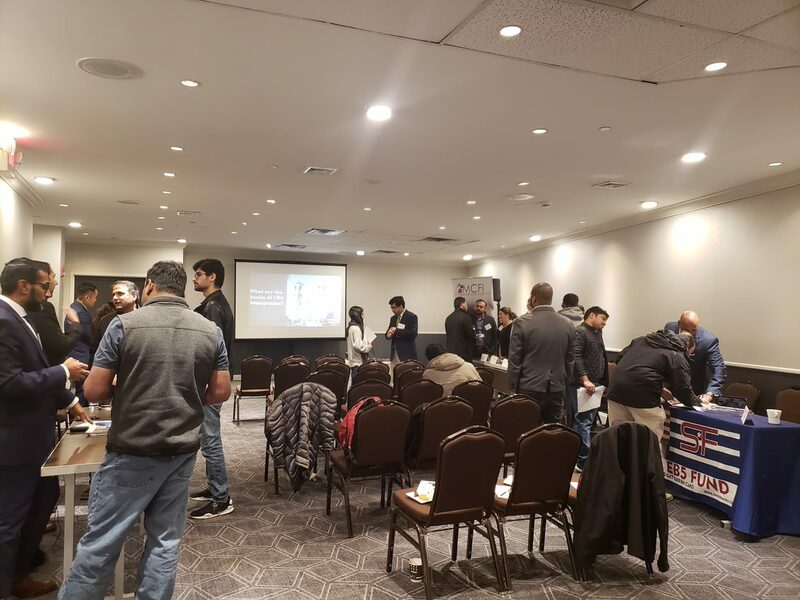 ILW.COM conducted a H1B to EB5 Expo in Newark, on December 10, 2018. 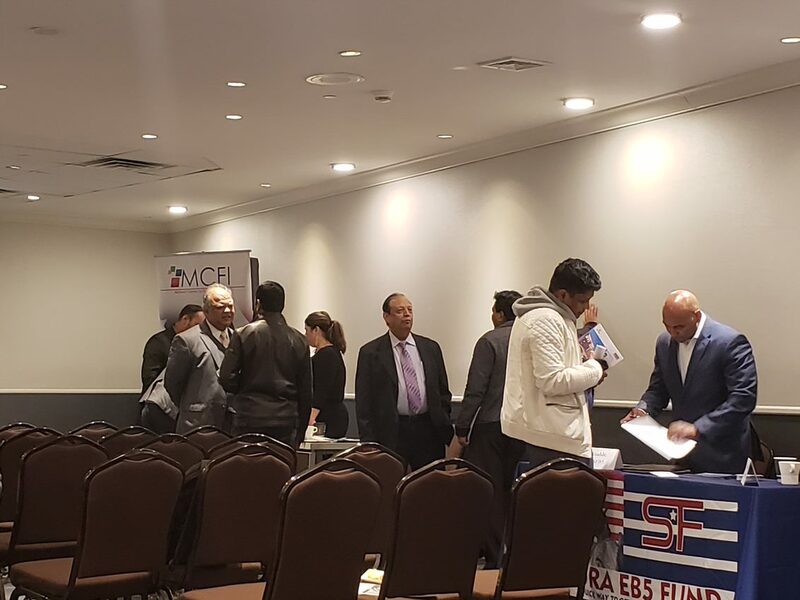 See photos below of Investors interacting with exhibitors during networking breaks. 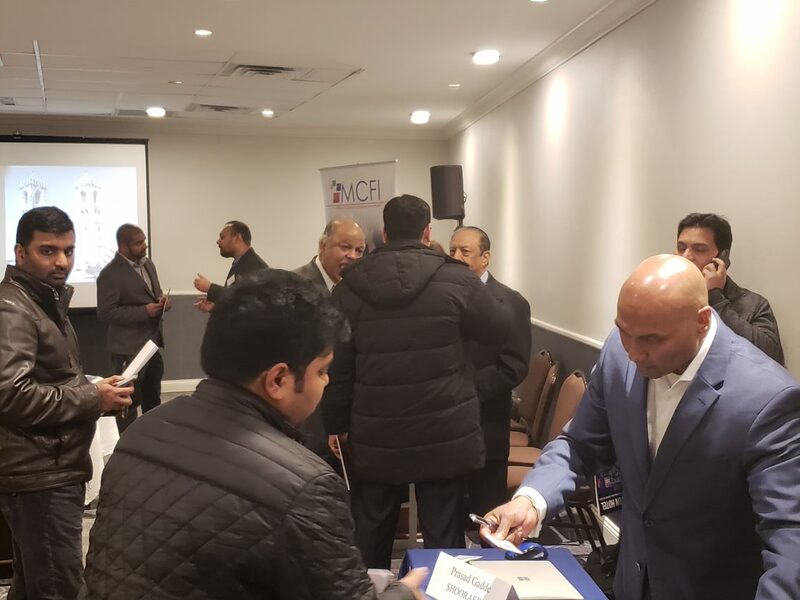 To find out more please call 212-545-0818 or email webmaster@ilw.com or click here Don’t delay, act today!